PUNE: Union Transport Minister Nitin Gadkari on Sunday said in a lighter vein that there was no place for casteism in his area because of his “warning” that anybody talking about caste will be “thrashed” by him. Speaking at a programme organised by the Punaruththan Samarasta Gurukulam in Pimpri Chinchwad township here, the senior BJP leader said the society should be brought together on the basis of the economic and social equality, and it should not have any scope for casteism and communalism. “We do not believe in any casteism…I do not know what do you have but there is no place for castiesm in our five districts because I have warned everybody that if someone talks about caste, I will thrash him,” said Gadkari who represents Nagpur Lok Sabha seat. 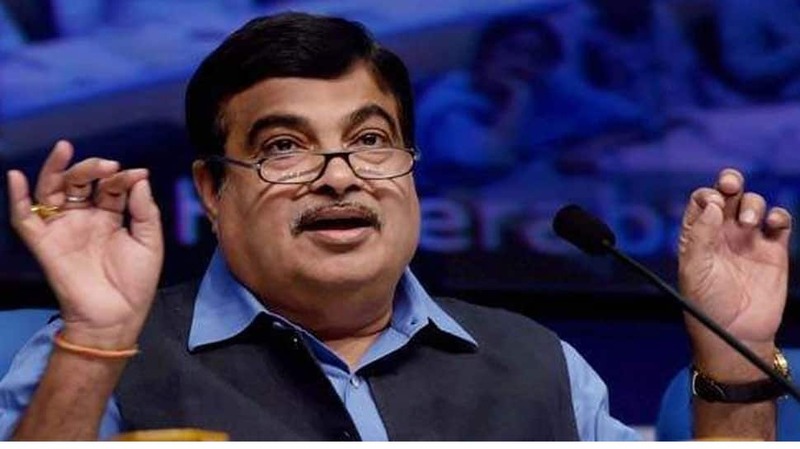 Gadkari further said: “the entire society should be brought together on the basis of economic and social equality and unity and it also should be free from casteism and communalism”. Gadkari, who is known for speaking his mind, had kicked up controversies over his public statements in the past. He had said in December last year that leadership should have the tendency to own up defeat and failures. The remarks had come days after the BJP’s loss in Rajasthan, Madhya Pradesh and Chhattisgarh assembly polls. Gadkari later clarified that his remarks were taken out of context. Last month, Gadkari had advised fellow politicians against interfering in “other fields”. He had made the remarks at the valedictory function of the annual Marathi literary meet at Yavatmal in Maharashtra which was embroiled in a controversy after an invitation to noted writer Nayantara Sahgal was withdrawn.